We perceive the world through edges. Edges give boundary and shape to our universe. Lines punctuate one object in space from another. The horizon line keeps us in balance. Lines communicate tones like calmness or frenzy. Lines can be hard. Lines can be soft. Lines can be wispy and firm, energetic and rhythmic. Everyday we experience a sea of mechanical lines– Maps, letters, signs, text messages, stock scrolls, wires, highways, spreadsheets, skyscrapers, and of course representational art. Our typical experience with the drawn line is swamped by representational and symbolic uses. 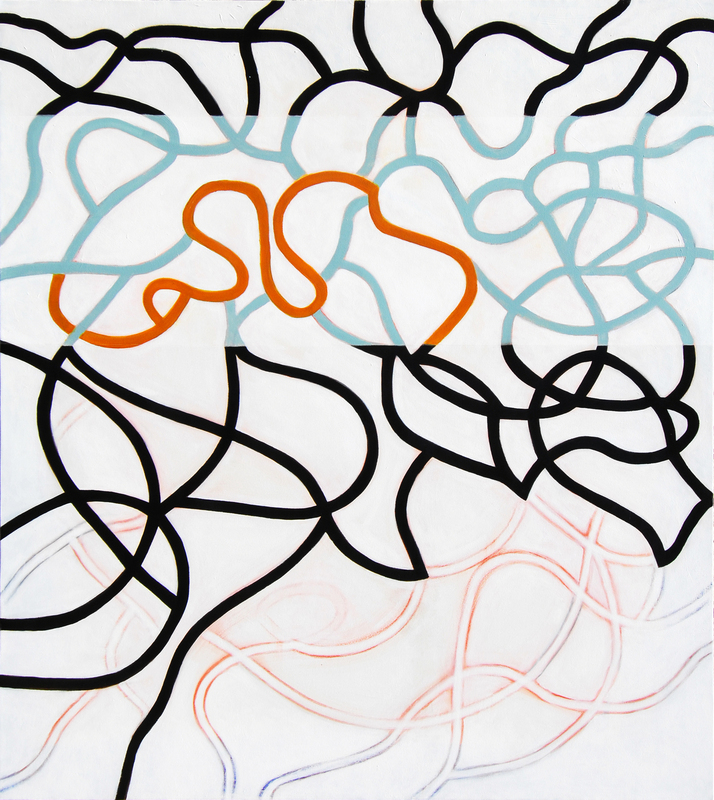 The emotional quality, the essence of the line, the compositional relationships of line – is what my work is about. Artist Statement, John Borys, American Contemporary Artist: http://www.johnborys.com/ With upcoming shows in Dallas at Illume GALLERIE: http://www.ilumegallerie.com/ and Authenticity: http://authenticitygallery.com/index.php Austin Texas this spring.